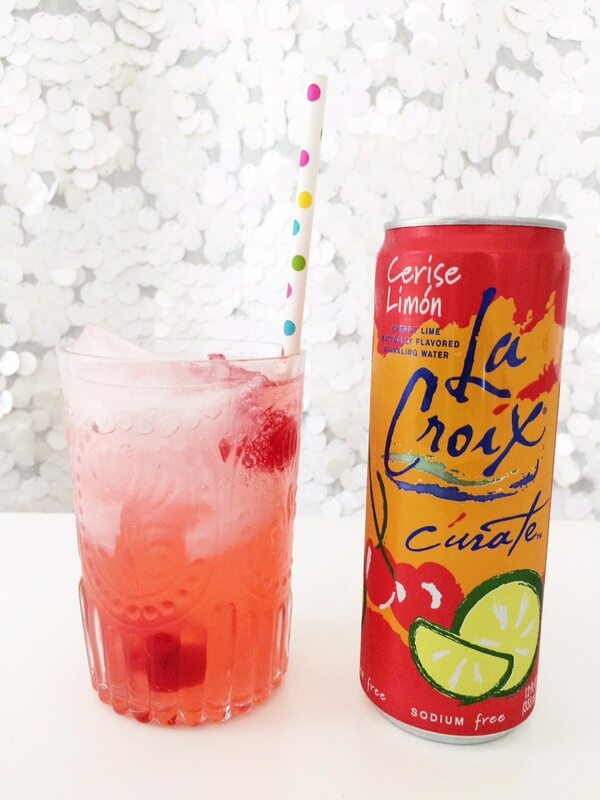 Just when you thought you couldn't love the zero-calorie drink any more! Are you one of the many devoted fans of the calorie-free sparkling water LaCroix? 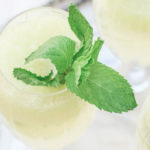 Did you know that the fizzy beverage can be mixed with your liquor (or liquors) of choice to make some seriously refreshing cocktails? 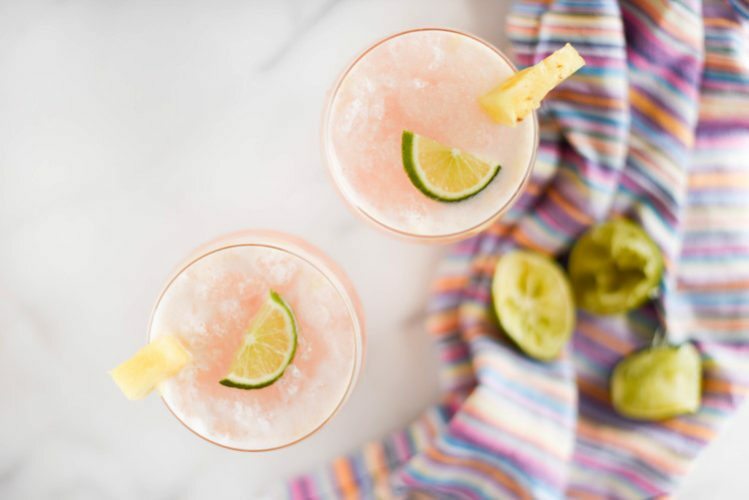 Check out these 10 delicious adult libations made with the popular flavored seltzer (pronounced la-croy, for the record). 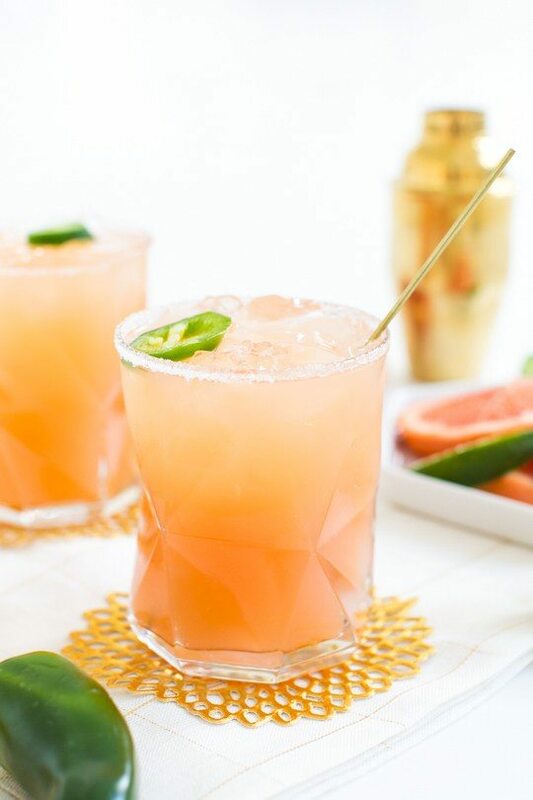 If you like a your cocktail with a little kick, try this twist on the classic tequila-and-grapefruit-based drink with grapefruit-flavor LaCroix. Real jalapenos give it a dash of heat. 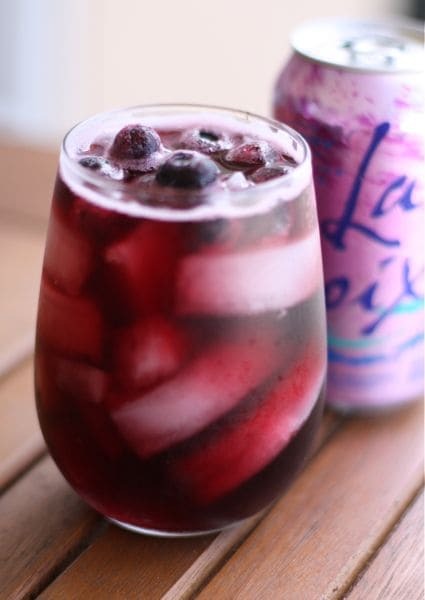 Spritzers are a good way to reduce your cocktail calories, so if you’re looking for something on the lighter side, mix up this sweet spritzer made with blueberries or raspberries, red wine and Mixed Berry LaCroix. 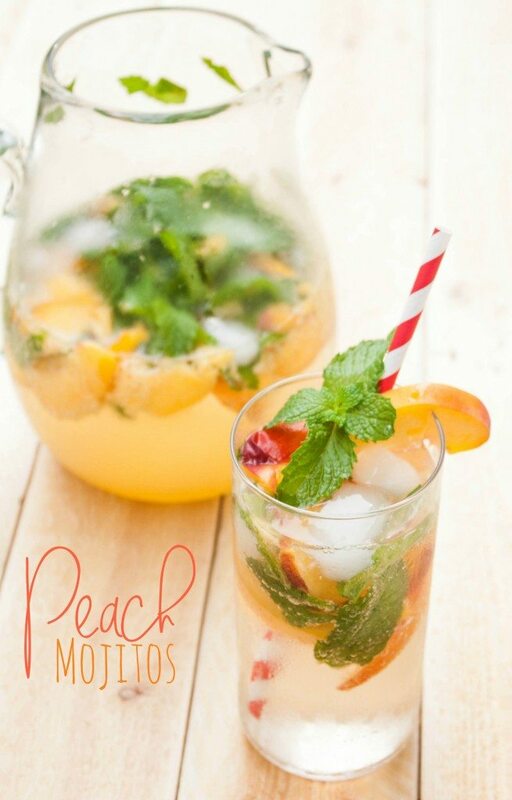 Another diet-friendly option, this summery mojito features fresh peaches, rum and Lemon LaCroix. 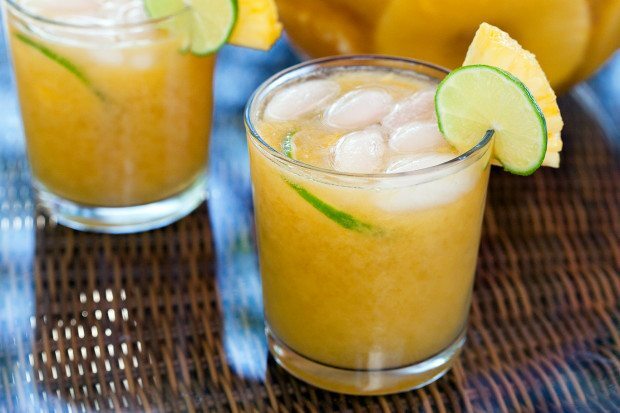 If you want to feel like you’ve been transported to a beach somewhere in the Caribbean, sip on this rum punch that is light on alcohol and big on flavor, made with fresh mango and Coconut LaCroix. 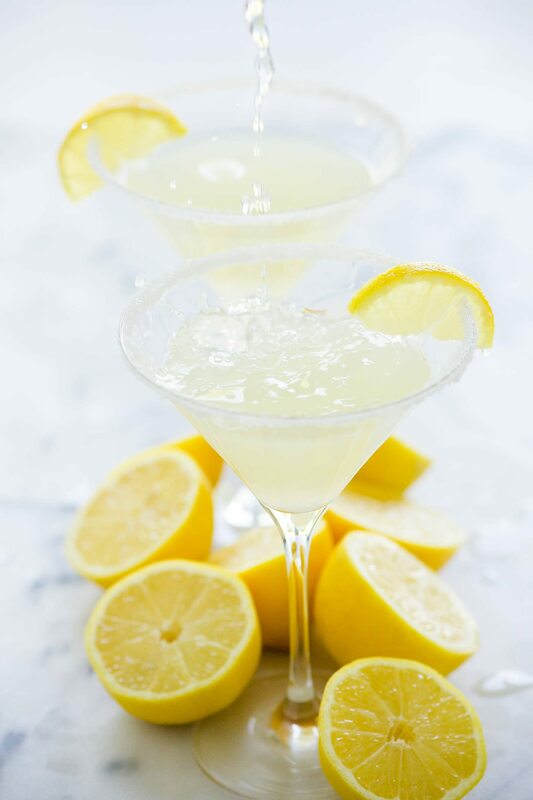 For those who like to keep it classy with their cocktails, this tart martini made with Lemon LaCroix is as sophisticated as they come. 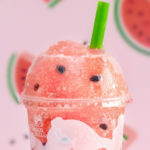 This sweet and bubbly drink is reminiscent of a kiddie cocktail. But don’t worry—this one is spiked with Cointreau. 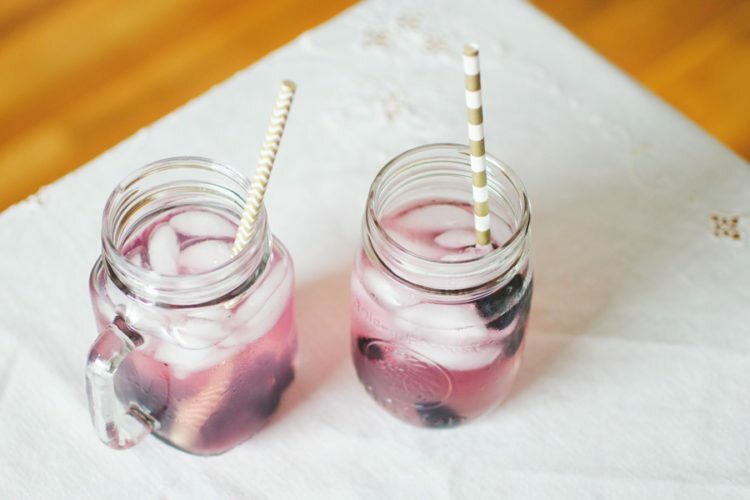 A twist on the classic summer combo of vodka and lemonade, this refreshing drink uses blueberry vodka plus frozen berries to pack a fruity punch, and it is finished off with Lemon LaCroix. If you want to feel like you’re a million miles from reality, be transported to your own private paradise with this coconut-heavy cocktail that also features pineapple. Oh, and vodka. Vodka is key. 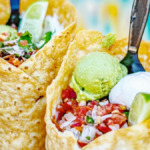 Get the recipe: Boxwood Ave. It doesn’t get more refreshing than cucumber. 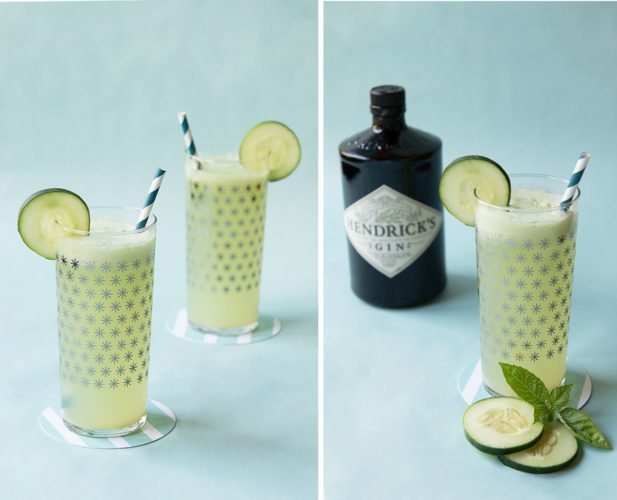 Featuring fresh basil and cucumber, this gin cocktail made with Lime LaCroix is practically a health food.